Class is in session! Want to make your way into the wide world of cigars, but don't know where to begin? Kaplowitz is here to give the listeners of Bumming with Bobcat a crash course in Cigars 101! 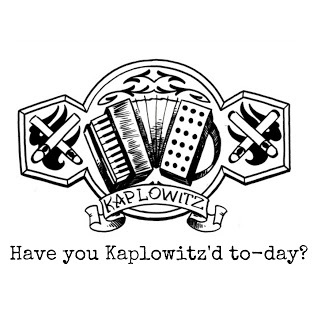 Have you Kaplowitz'd to-day? 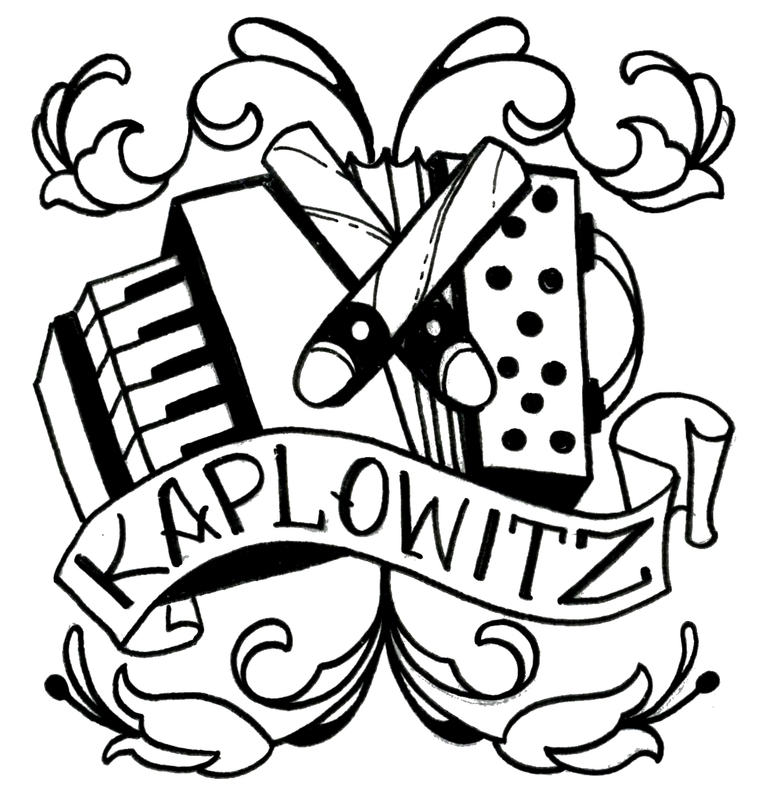 Kaplowitz is a cigar aficionado, Manischewitz Wine drinker, and boxing historian, among many other things. We are talking about the best cigar pairings, the best ways to enjoy a fine cigar, and some of his top secret tricks and tips when it comes to cigar smoking. Mayweather or McGregor? Get the early fight breakdown from Kaplowitz right here! 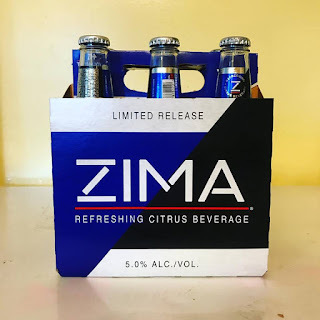 What cigar pairs best with the returning Zima? What about Labatt Ice? 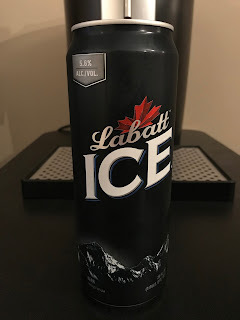 It's the BWB Beer Of The Week and the latest stop on the 2017 budget beer tour! 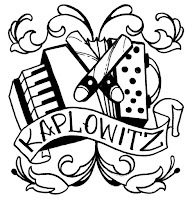 Make sure you get Kaplowitz'd by checking out his site at Kaplowitz.xyz and give him a follow on Twitter to keep up with all his latest cigar reviews. Smoke 'em if you got 'em! Listen to "Cigars 101 with Kaplowitz" on Spreaker.